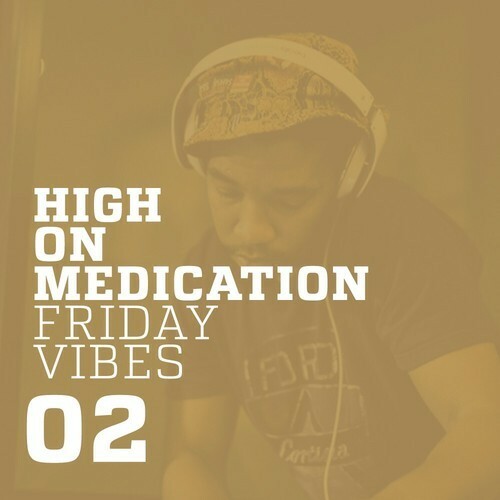 You know, sometimes you just have to start the weekend on a chilled mellow sh*t type of vibe. (I started the sentence with ‘You know’) Well my Lil Bro Mr Moeh 24 sourced the perfect ingredients and brewed a strong mix, that hits the spot just right (pause). Enjoy! Watch, consume, be inspired and donate.